We offer the safest, most advanced and effective aesthetic and cosmetic treatments for men and women with all skin types that are tailored to individual needs. Take a look at our range of treatment services available. 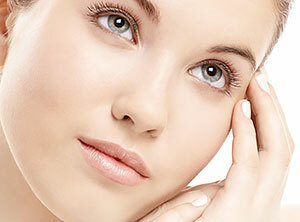 Problematic Skin Solutions Clinically proven, safe & effective treatments for the face and body. 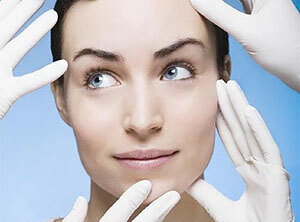 Wrinkle relaxing injections and dermal fillers are the most popular 'non-invasive' treatment available.